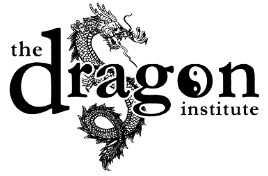 Whether you're looking for Irvine martial arts classes for adults or kids, we've got your covered. When it comes to practical martial arts classes for self-defense, the art of Wing Chun is one of the very best. Known for its effectiveness in close-quarters hand-to-hand combat, Wing Chun is an art able to empower the entire family, regardless of age, size, gender or fitness level. 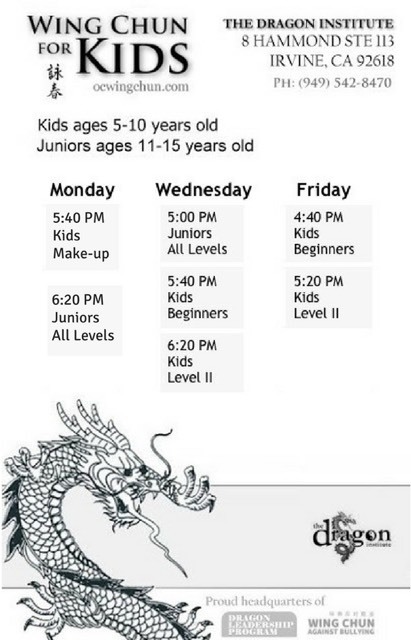 Our Irvine martial arts classes are held at our school right off Irvine Blvd. 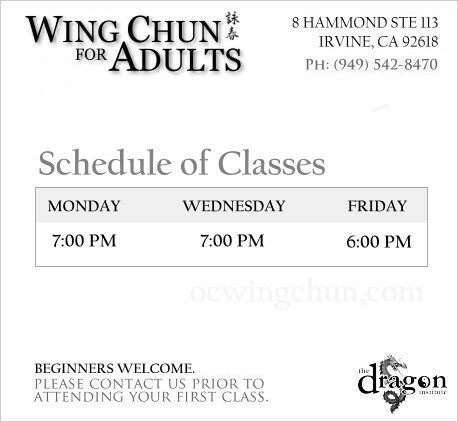 Beginners to Wing Chun are welcome in the below martial arts classes. However, if this is going to be your first class with us, please contact us prior to showing up. These classes are good for all ages of adults. We have both teenagers in our adult classes as well as seniors well into their sixties.Our Adult Martial Arts classes meet three times per week. New students and beginners are currently being accepted. Our Kids martial arts classes are for children ages 5-10 and Our juniors/teens martial arts classes are for kids ages 10 through 15 and meet twice per week. Our Kids Wing Chun Kung Fu classes meet twice per week. New students are currently being accepted in both the Kids Beginners and the Juniors All Levels classes.